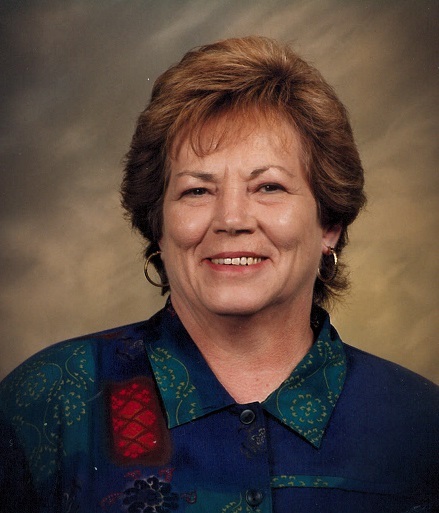 Wanda D. Phelps, 72 of Morgantown, Kentucky passed peacefully August 11, 2018 at the Hospice of Southern Kentucky in Bowling Green, Kentucky. Wanda was born January 27, 1946 in Simpson County Kentucky to the late Everett and Lula Mae Eaton Mayhew and wife of the late Carl D. Phelps whom she married in 1969. She was a member of Carve Rock Baptist Church where she enjoyed serving as a Sunday school teacher as well as many other roles over her lifetime. Wanda was a respiratory therapist and retired after many years from the Medical Center in Bowling Green, KY. She most enjoyed spending time with her children, grandchildren and great grandchildren, and was a life-long example to them all. She will forever be remembered for her loving, kind and nurturing spirt. Other than her parents and husband she is preceded in death by 7 siblings; 4 brothers Joe, Earnest, Jimmy and Don Mayhew and 3 sisters Barbra Boykin, Ina Gray and Patricia Byrd. Wanda D. Phelps is survived by two daughters Lisa Ward and husband Darral of Henderson, KY and Twanna Phelps of Morgantown, KY; one son Steve Staples and wife Linda of Morgantown, KY; 4 granddaughters Holly Lewis, Mandy Logsdon, Pamela Staples, Deanna Deweese and husband Justin all of Morgantown, KY; one grandson Brandon Piper and wife Sara of Cheyenne, Wyoming; 9 great grandchildren Carley and Steven Lewis, Lee Logsdon, Stephen Thomas, Sam, Camron Porter, Noah Deweese and Caleb and Aubrey Piper and several nieces and nephews.